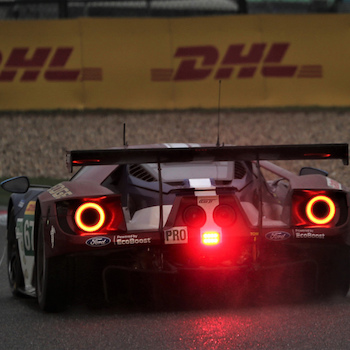 The Super Season enter the business end. 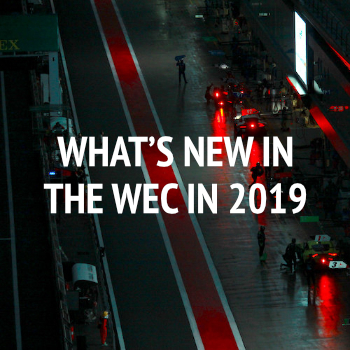 It’s high time for us to tweak some of the site’s features and bring you some brand-new content. 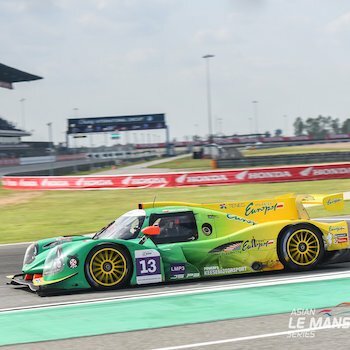 The ACO, Le Mans race organisers, today announced the full entry list for the 2019 running of the 24-hour classic. 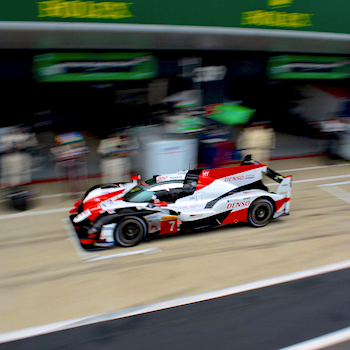 We have all teams and drivers for you. 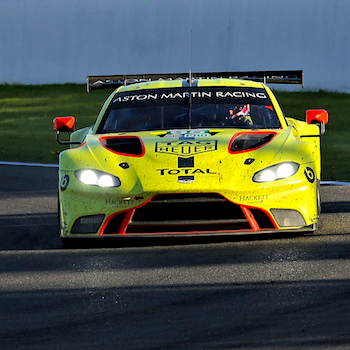 The GTE Pro category has been enjoying a major upturn in recent years, but significant question marks hang over two works programmes moving forward. 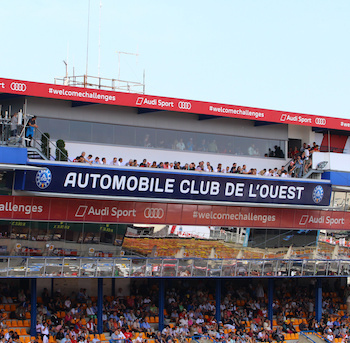 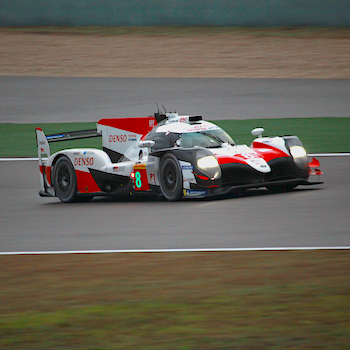 All automatic invitations to the 2019 24 Hours of Le Mans have been decided following the conclusion of the 2018/19 Asian Le Mans Series. 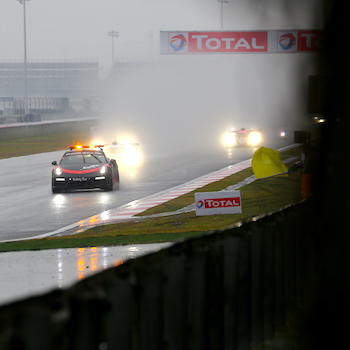 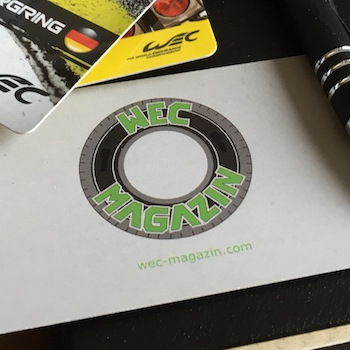 The premiere episode of the WEC-Magazin Podcast is online. 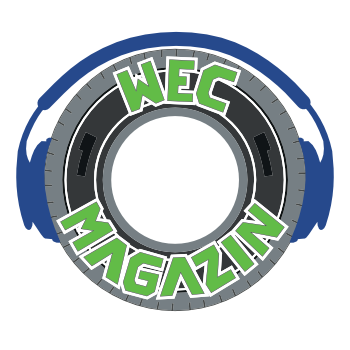 In the 1st issue we approach the topic Podcast for the first time and discuss about Sebring.